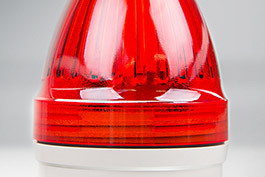 Do you want to increase the safety and availability of your machines and systems? 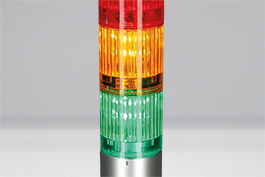 For visual signalling of status changes, we recommend the long-life signal towers and signal lights from the world-famous manufacturer PATLITE. 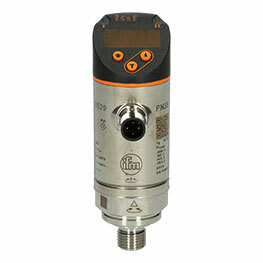 Order today at the best price at Automation24!